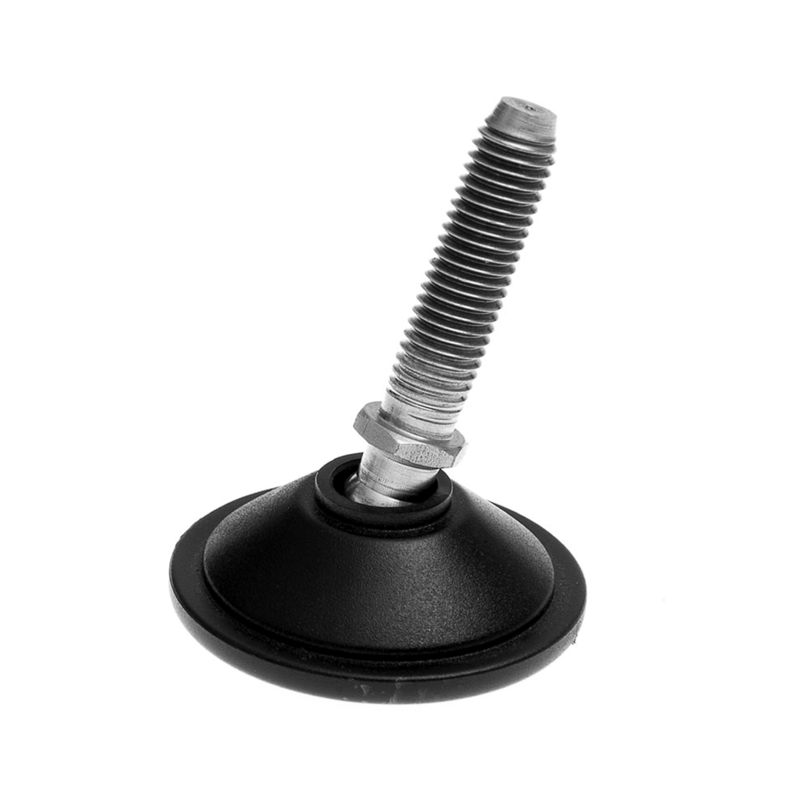 A budget beating adjustable levelling foot that packs a punch on strength! Our best selling conveyor foot. LOAD CAPACITIES FROM 300KG UP TO 600KG, THESE PRICES CANT BE BEATEN!